An article published today on Vox investigates the possibility of noise-induced hearing loss from long exposure to loud music in spin classes. 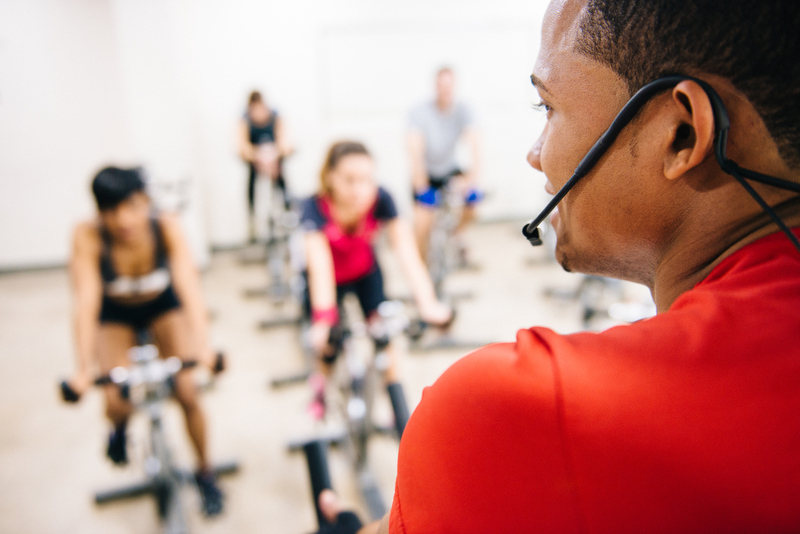 Health reporter Julia Belluz interviewed five spin class instructors who revealed concerns about current or future hearing loss. One of them already received a diagnosis, while another blames the class for the chronic tinnitus she now experiences. The two ASHA-certified audiologists interviewed for the story—Ellen Pfeffer Lafargue and Leisa Lyles-DeLeon—discuss how exposure to sounds above the safe listening levels can harm hearing in the short or long term. Seattle Seahawks fans break world records for decibel readings. But what is the cost to attendees’ hearing? People with “hidden” hearing loss can ace a standard hearing test but still struggle to hear in a noisy room. Lyles-DeLeon states in the article that each week she has about one patient who cites an exercise class as potentially responsible for their noise-induced hearing loss. And Lafarge explains how the inner ear’s 16,000 hair cells get damaged by prolonged or extraordinarily loud sounds. The hair cells often recover, but repeated damage can build up and cause permanent hearing loss or tinnitus. Many spin classes turn up the volume to levels around 100 decibels or more. At those levels, instructors can file complaints with the Occupational Safety and Health Administration, which says exposure to sounds of 100 decibels shouldn’t exceed 2 hours a day and no more than 15 minutes of levels at 115 decibels. ASHA and the World Hearing Organization created engaging, informative materials for their joint Make LIstening Safe campaign. Free sound level meter apps can also let people know exactly where their favorite exercise class falls on the sound meter scale and if they should wear hearing protection.